The first big chills of the winter season can feel especially brutal. When the weather takes a sharp turn for the colder, it can be easy for us to get caught out of practice with our winter preparedness. According to Tom Waters, M.D., an emergency department physician at Cleveland Clinic, preparation is vital when it comes to preventing very serious cold-related injuries. 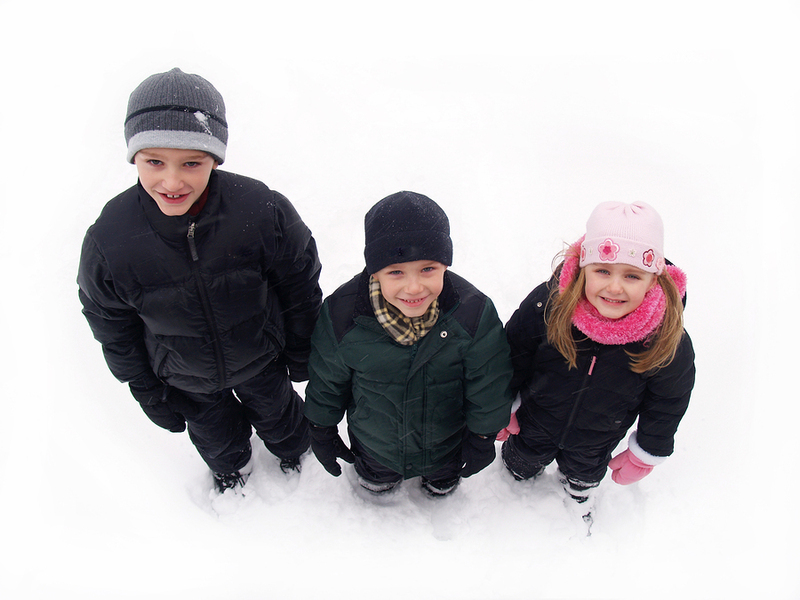 Hypothermia occurs when the body begins to lose heat and body temperature gets dangerously low. Waters said when left untreated, a person suffering from hypothermia will get colder and colder until their body starts to shut down and eventually their heart will stop beating. Signs of hypothermia go beyond typical shivering and can include a person stumbling, acting confused, or not making sense when they talk. If a person begins to show these symptoms, Waters said to bring them indoors right away and call 9-1-1. Frostbite happens when the soft tissues of the skin begin to freeze. It most commonly effects areas that stick out, like the fingers, nose, toes and face. Signs of frostbite include pain and discoloration of the skin. Waters said that often, frost bite damage is more severe than it first appears, and if it’s bad enough, it can result in the loss of extremities. The extent of frost bite damage depends on the temperature and how long someone is exposed. When it comes to avoiding both hypothermia and frost bite, Waters said it’s important not only to stay warm, but to also stay dry. Waters said the very young, the very old, those with chronic illness, and those who spend a lot of time outdoors are most at risk for both hypothermia and frost bite.